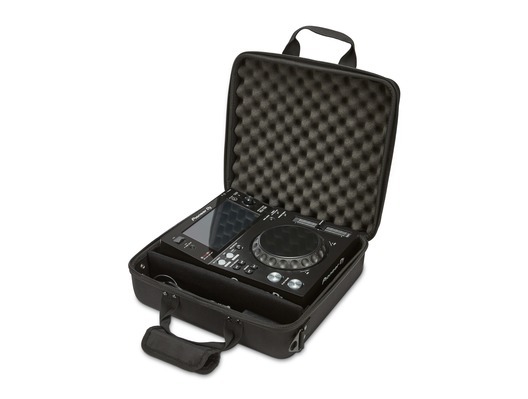 The Pioneer DJ Bag for the XDJ-700 helps to protect your deck when you're on the road. The bag is made with an EVA Durashock moulded body, black ballistic polyester and black fleeced lining to create a hard-wearing but lightweight solution. 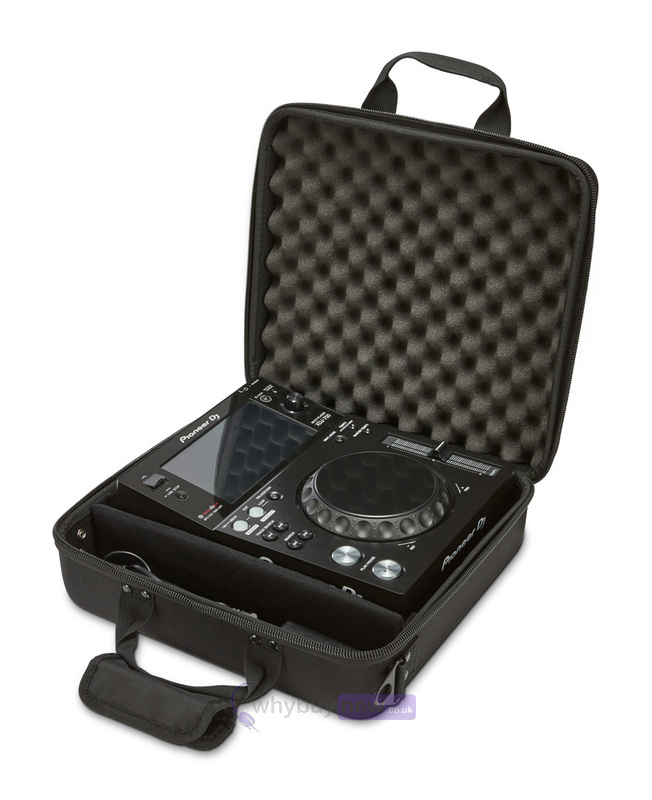 Inside the case is soft eggshell foam that absorbs shocks and vibrations, and keeps your XDJ-700 snugly in place. The bag also features durable handles which make it easy to grip your gear, a handy compartment for storing cables and a shoulder strap for flexible, comfortable carrying. 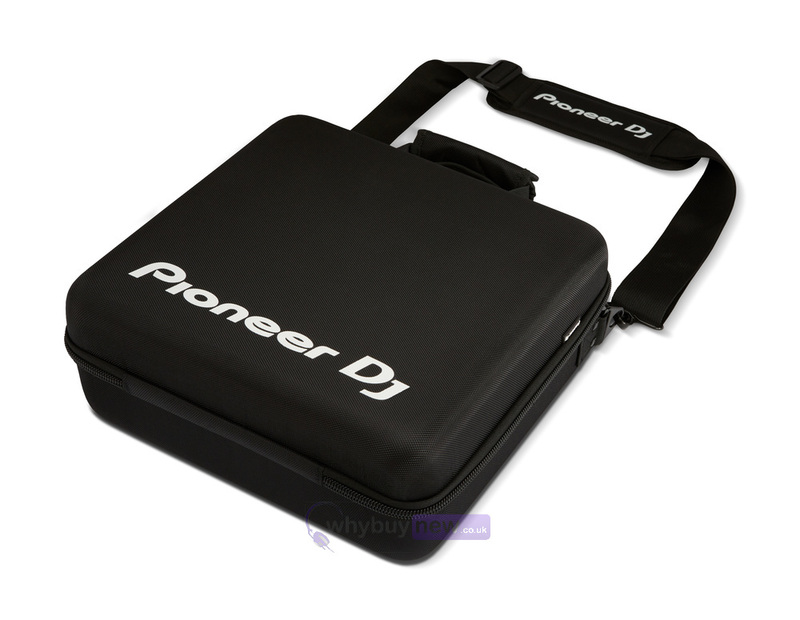 Here we have the Pioneer DJ Bag for the XDJ-700 in brand new condition and in B-Stock. The B-Stock versions would have been on display at a training evening or trade exhibition only and will come boxed 'as new' with all accessories and a 1-year warranty.